Since starring in the hit drama Princess Agents and following it up with Tribes and Empires: Storm of Prophecy in the same year, it's crazy to think that Shawn Dou Xiao hasn't had a drama in the past two years, which certainly feels like a helluva long time. 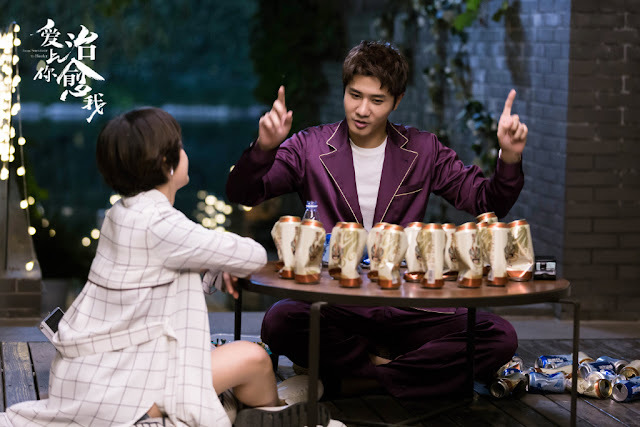 For anyone who's been patiently waiting for one of his four dramas to air (yes! there are four), we finally have one on the way! 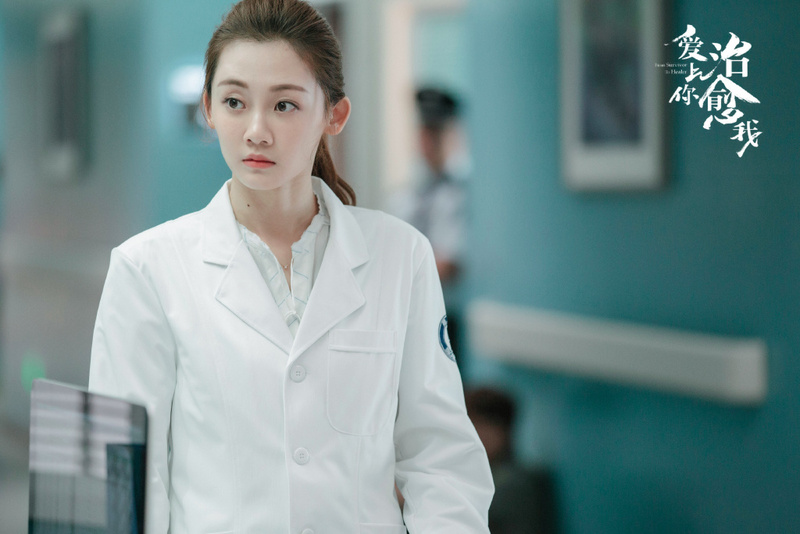 With less than a week before air date, From Survivor to Healer 爱上你治愈我 has officially announced its April 17 premiere on iQIYI and Youku. From Survivor to Healer reunites Shawn Dou with Vivi Miao Miao, Peng Guanying, Jin Shijie and Zhou Yiwei all of whom happen to be former co-stars from his previous dramas. Veteran actress Pan Hong is also in the cast. The show seems to be heavy on the serious topics as it tackles depression. Medical dramas are a hit or miss for me, so I might sit this out until I hear reviews. Shawn Dou in that doctor's suit though: too perfect. I really feel for those dramas that are filed but never get chance to air. It is so disappointing as a number of them are really good. I cannot believe the awful ones we have to watch sometimes. What a waste of good broadcast space and time. I hope his drama Tears in Heaven gets an air date soon as well. I've been waiting for that one for a long time. Fingers crossed.